After training at ESC Montpellier with a specializing in Human Resources, Clémence Simon discovered her passion for recruitment after spending two years in China. She started her career as a sourcing officer in a Chinese recruitment firm in Shanghai where she worked for multinational companies in the retail sector. 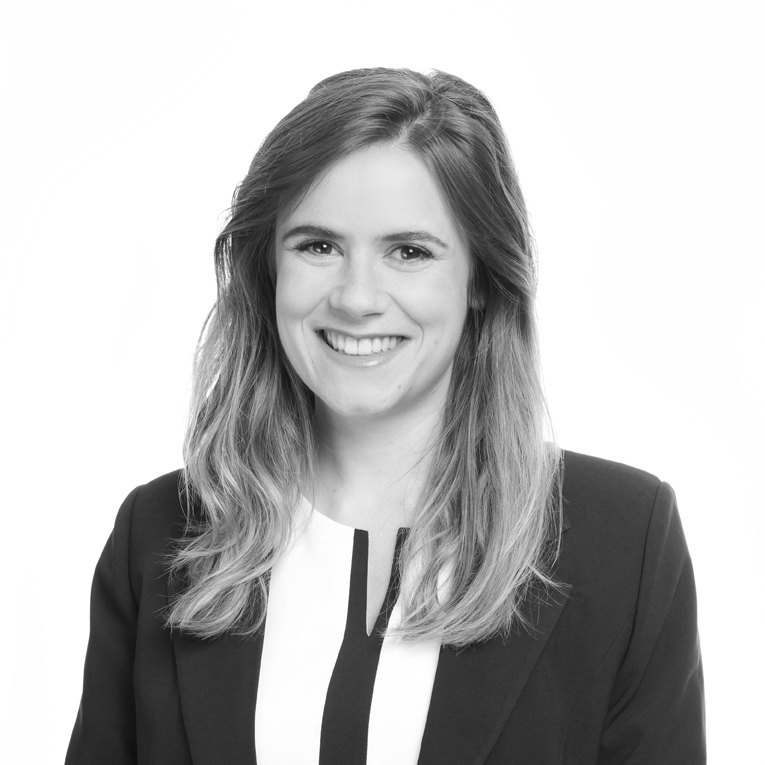 Upon returning to France, she joined Grant Alexander’s Lyon team in 2015 as Researcher before becoming Consultant in the practice Industry in 2018.